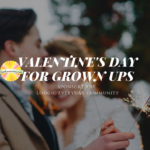 Valentine’s Day fun for adults in Champaign-Urbana. Sponsored by Lodgic Everyday Community. Festivals, concerts, plays, games! 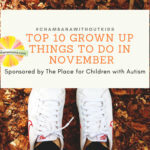 Our top picks for grown up fun in November, sponsored by The Place for Kids with Autism. 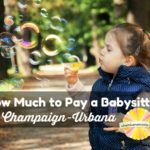 Our readers weigh in on what they pay the babysitter in Champaign-Urbana. If you’re a babysitter or looking for one, the Champaign-Urbana Childcare Connection page is a good place to start. 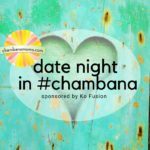 Spontaneous or planned well ahead of time, we present 75 ideas for date night fun in Champaign-Urbana, thanks to our friends at Ko Fusion.